﻿ Police investigating a stolen vehicle in the Denver suburb of Englewood on February 23, 2012, unexpectedly found themselves facing an armed white supremacist with a history of violence—an encounter that eventually turned fatal. Earlier that day, Englewood police took two suspects into custody in connection with an allegedly stolen vehicle. Two officers remained behind to finish up paperwork, when they allegedly spotted a vehicle parked nearby whose driver was a “known associate” of the arrested suspects. The driver, later identified as Jeremiah Barnum, a long-time white supremacist with a history of violence, allegedly threatened police, who reportedly noticed that he had a “weapon” in his waistband (a gun was later found in the car). According to officers, Barnum “made a move like he was reaching for a gun” and the officers opened fire, wounding Barnum fatally. An investigation into the shooting is pending. In 1997, Barnum had briefly been infamous in Denver, after he and another white supremacist, Nathan Thill, were arrested for the brutal hate crime murder of an African immigrant, Oumar Dia. Thill eventually pleaded guilty in return for a sentence of life without parole. Barnum was initially convicted of murder, but his conviction was overturned by a judge. 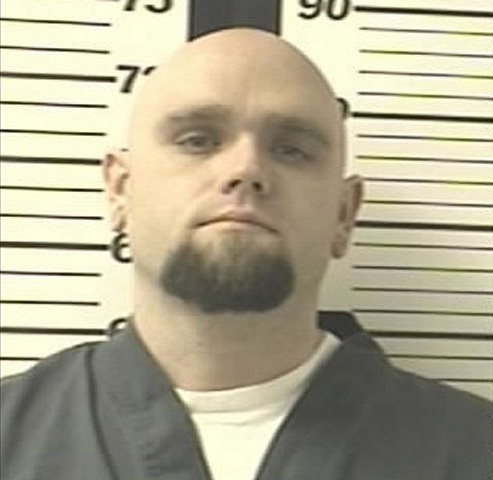 He eventually pleaded guilty to accessory to murder and received a 12-year sentence. During his stint in prison, he frequently appeared on lists of “Aryan Prisoners of War” circulated by white supremacists to get support for imprisoned fellow racists. 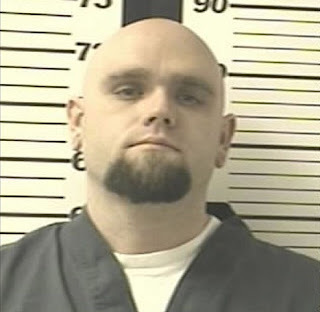 He also became a member of the 211 Crew, a Colorado-based racist prison gang (Thill also became a 211 Crew member). This shooting incident was merely the latest in a long string of confrontations across the country in which shots were fired between police and adherents of extremist movements. Since 2009, ADL has identified some 24 such incidents, most of them related to white supremacists or anti-government extremists. The bulk of the incidents involved actual shootouts or exchanges of fire between police and extremists, while a handful of incidents were officer-involved shootings—typically after extremists attempted to draw weapons on the officers (or, in one instance, actually attempted to fire at police, only to have the gun jam). Six police officers have died in such confrontations, as well as a number of extremists, while others have been wounded or injured.